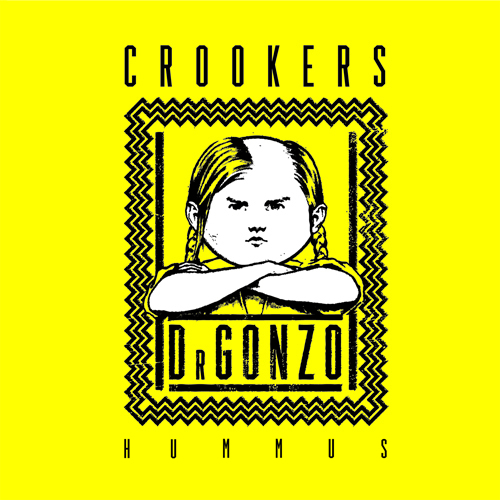 Crookers, the Italian duo, seem to be springing up everywhere at the moment. After dropping their new album, Dr. Gonzo, last month, bashing out a live stream of their set at I Love Techno, and quietly dropping remixes of album tracks hither and tither, the dynamic and dastardly partners have now presented us The Hummus EP and a free remix from Maribou State. 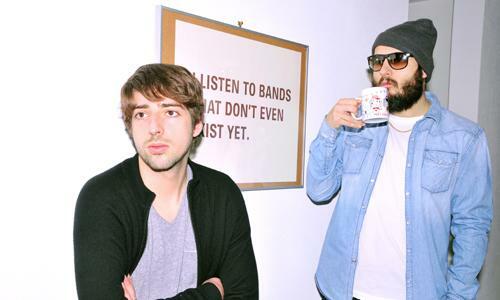 Remixes come in all shapes and sizes, however personal favourites are the SlowWave mix which chills the track down and adds a slightly atmospheric and darker edge, as much as you can considering the track's title is a delicious kind of dip, and the Donovans mix which keeps the essence of the original but add some heavy synths and techno rhythms. You can check all the streams below and make sure you claim your free Maribou State download above. You can grab the original and all 5 remixes over Beatport and iTunes belowwwww. all great but i'm feeling The Slow Wave's remix alot more.